Do you know what happens after you fill out your FAFSA? 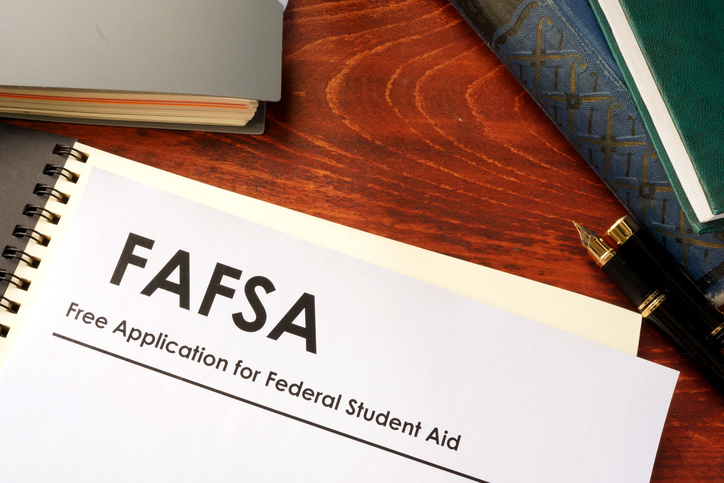 The 2018-19 FAFSA opened online Oct. 1 and many college-bound students have already completed the crucial financial aid document. But the process doesn’t stop there. The Department of Education released a list this week of the “5 Things to Do After Filing Your FAFSA Form,” pointing out some of the ways students can stay proactive throughout the financial aid process. Though some items might seem like common sense, the list also highlights a lesser known, but important, point: Even if you submit your FAFSA early, you might not get an aid offer right away. Each school works on their own timetable for awarding and paying out financial aid. “The FAFSA people,” the blog points out, do not disburse aid. Colleges do. For the most up-to-date information and timeframe, contact your school’s financial aid office. Read the full list of things to do after you fill out your FAFSA and check out NACAC’s Financing College webpage.